Home Tags Posts tagged with "Angus"
Angus convention coming to Ohio in Nov. The 2018 National Angus Convention and Trade Show will take place Nov. 3-5 at the Columbus Convention Center. Ohio Angus breeder James Rentz, of Coldwater, has received the Historic Angus Herd award from the American Angus Association. J.L. Draganic, who manages a 40-head cow-calf operation in southwest Ohio, was named Young Cattleman of Year by the Ohio Cattlemen's Association this year and is co-chair of the Ohio Beef Expo in Columbus. The Vollborn family has dedicated their lives to developing a successful commercial beef cattle operation in Gallia County, Ohio. They are being honored as Ohio Cattlemen’s Commercial Producer of the Year Jan. 21. Israeli cattle ranchers sought out Ohio cattle farmers in order to buy embryos and expand their limited cattle herds with more rugged, productive animals. Not all bulls make the final cut to sell in the auction that concludes the Pennsylvania Performance Bull Test, but 18-year-old Jordan Seefeldt's top placing bull was one of them. 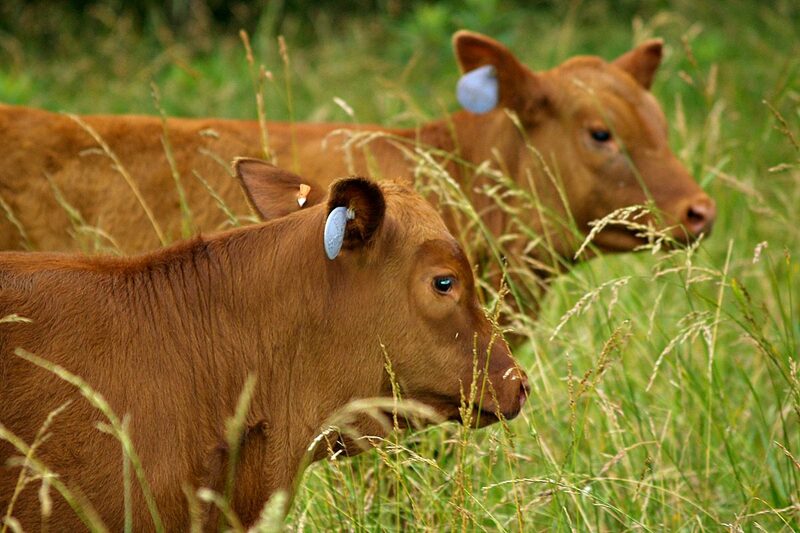 According to the NASS report, there are 95 million cattle in the United States. That is the lowest number since the report began in the 1970s.